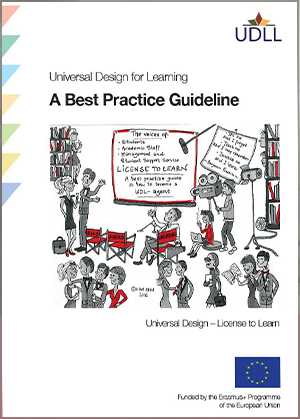 These guidelines from the UDLL project will help you start reflecting - how do the UDL principles affect me in my context? What can and should I do when someone asks me to contribute to a universally-designed learning environment? We address a wide range of readers, with different experiences, roles, attitudes and ideas about how to address student diversity.